Every winter, there comes a “point of no return” moment when the weather is expected to feel subzero and miserable for the foreseeable future (well, okay, until spring). 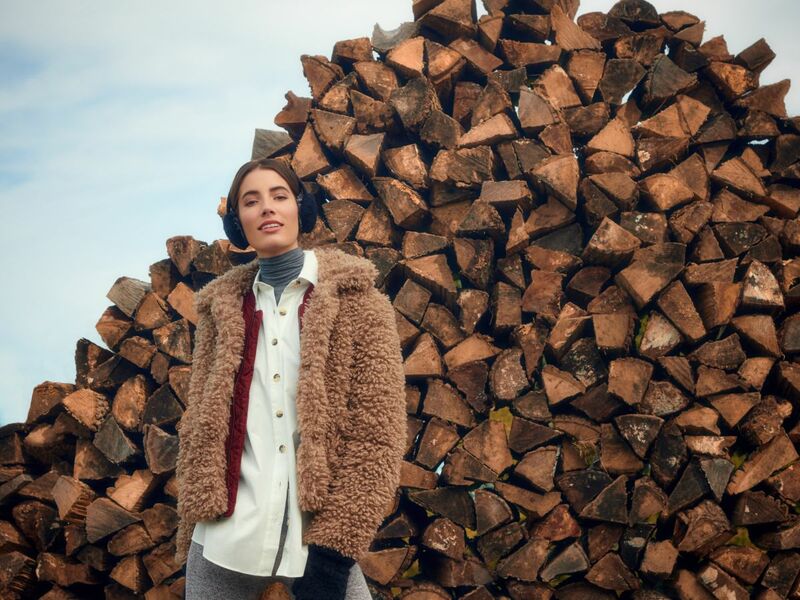 When that moment arrives, the idea of doubling down on thick layers doesn’t make getting dressed any easier, especially if you’ve ever endured the discomfort of winter poofiness. If you reject that bulky lifestyle, you already know the godsent hack of long johns — the problem is, their blah aesthetics keep them from being worn in view. 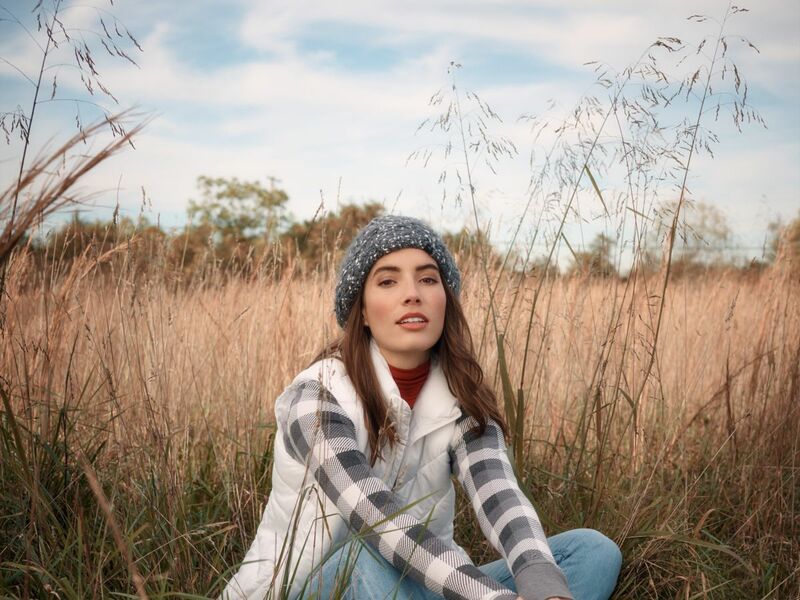 But with the super-versatile, super-cute Cuddl Duds layering collection, available at Kohl’s, finding multiple ways to assemble a cozy winter outfit is a snap. 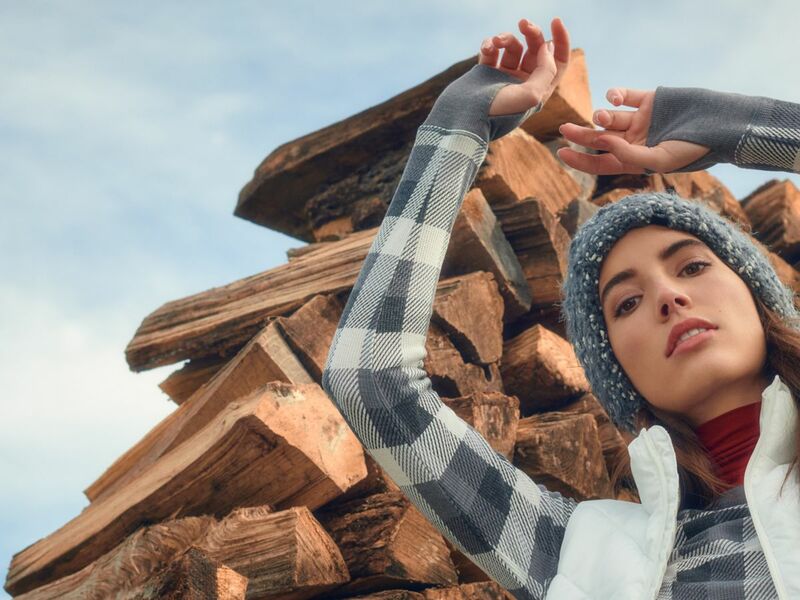 The brand’s line of ultra-warm essentials includes the kind of build-upon pieces — from simple long-sleeve tops to wear-everyday leggings — that’ll help you survive the most frigid of days. Made of super-soft materials like warm fleece, double plush velour, stretch thermal, and more, these staples will increase the snug factor without adding volume. Scroll down for must-know tips on how to layer fashionably with these necessary pieces. Just because the weather is insufferable doesn’t mean your style needs to be. If print’s your thing, a buffalo-check crewneck made with stretch thermal is a great alternative to a solid-color top. On extra-cold days, wear a lightweight turtleneck underneath — a bright pomegranate tone, for instance, adds a pop of color. Keep the rest of the look sleek with only a few key accessories: socks that can be pulled up over skinny jeans, a puffer vest, a slouchy beanie, and striking boots. This form-fitting teal Softwear with Stretch top is perfectly neutral, which allows you to play around with the proportions of other pieces. Wear it comfortably tucked into a pair of kick-flare jeans; that bell-like silhouette can then be echoed on top with a wide-sleeve poncho jacket. Wear accessories in matching colors for a cohesive finish — these winter-white mittens, hat, and booties do the trick. Some days call for a black-on-black ensemble — and a stretchy-soft black turtleneck with comfy, luxe black leggings looks radically chic. Throw on a medium-length leopard-print jacket for instant coolness (make sure the hem hits your upper thigh for that extra-classy feel). And for final touches, a black beanie and chunky black boots are just right. Think you can’t wear shorts in winter? When you’ve got a solid pair of Softwear with Stretch leggings as your base, the possibilities are endless. Add a layer of ultra-softness on top with this ivory long-sleeve crew, and layer on a sharp blazer and knee-high boots to transform your look into prep-school chic. A fluffy white scarf and soft gloves are peak winter cuteness. For an “out of office” vibe, wear a form-fitting gray turtleneck as a base layer, with a looser-fit white oxford shirt over it for crisp contrast. A double layer of a bright satin bomber jacket juxtaposed with a curly teddy coat will keep you extra toasty, while gray heather leggings tucked into white socks will keep your bottom half warm. Lace up a pair of high-top boots and you’re ready to hit the streets.